Bennington Apartments brings the whole package to amenity-rich and affordable living in Fairfield, CA. Our fantastic location central to major employers and breathtaking natural beauty is just the beginning. Right here at home, you’ll find your bliss on our palazzo-style sundeck wrapped around our sparkling pool. 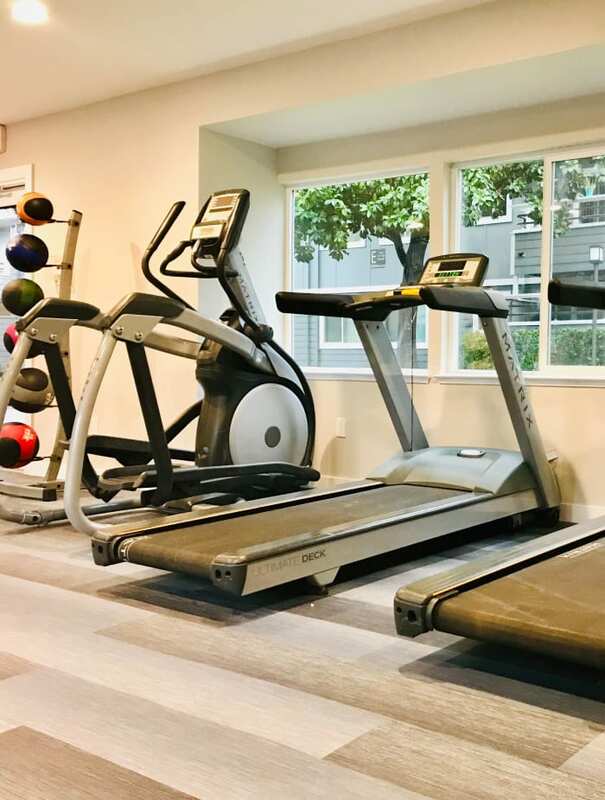 Soak the cares of the day away in our inviting spa, or raise your cardio profile with a workout in our well-equipped fitness room. The choice is yours in our accommodating apartment community in Solano County. Discover the affordable living space you’ve been searching for in Fairfield, CA. Bennington Apartments offers roomy one and two bedroom floor plans featuring clean, modern design and contemporary features including available built-in shelving, hardwood-style floors, and vanities with double sinks. Fully equipped kitchens are perfect for leisurely weekend breakfasts, weekday lunch packing, and holiday entertaining. Handle the chores with a convenient in-home washer and dryer, and keep the clutter to a minimum with an optional walk-in closet. At day’s end, take a cup of tea or a cold glass of something good out to the patio or balcony to watch the moon rise over the valley. Browse our floor plans to find the one that suits you, then contact our Fairfield, CA, leasing office to schedule your personal tour of Bennington Apartments near Solano Town Center.